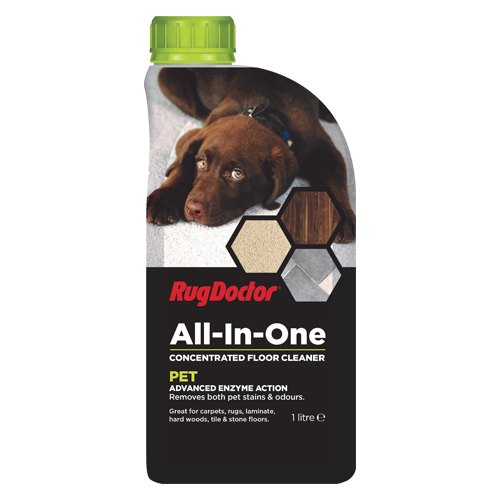 Your floors may look clean now, but you’ll be amazed by the sight of them after using Flexclean! 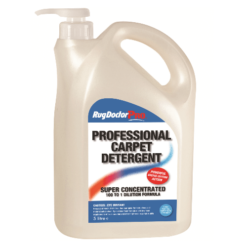 This special formulation is the best way to get fast drying capabilities from your Rug Doctor Mighty Pro or Wide Track. 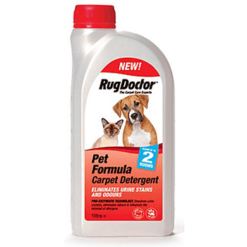 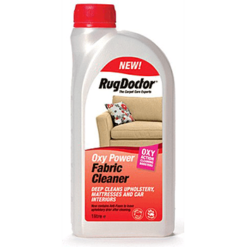 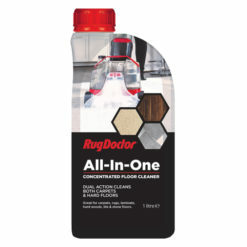 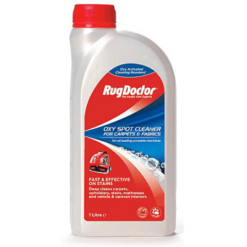 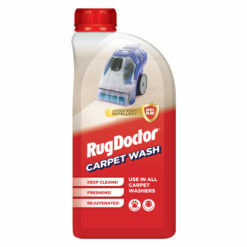 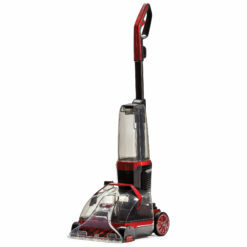 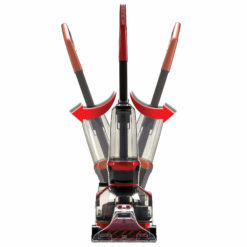 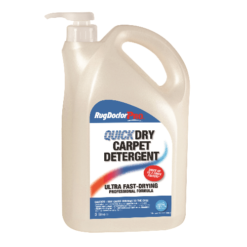 Highly concentrated formula cleans, deodorises and rejuvenates tired looking carpets.